Blog Managers will have complete editorial control over their respective site. Each manager will have the opportunity to recruit contributors to their blogs. Blog Managers will use Social Media to promote their blog and articles. There is potential for Blog Managers to earn money as we grow together. At the very least, you will have a great platform to get your thoughts out there and a support network to get you started. 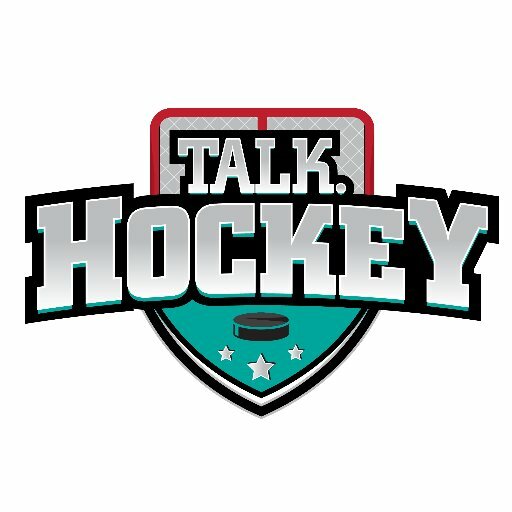 Why should you write for Talk Hockey? Since starting back in 2014, Talk Hockey has become the source for the NHL Reverse Standings. We currently receive a substantial number page views on a daily basis. Talk Hockey will be a great launching platform if you are looking to begin a career in journalism, a media focused field or just love to write about hockey. We want to hear from our writers and will work with them to enhance our sites. Don’t want to manage an entire site but still want to contribute? We are always looking for contributors. Contact us below! If you are dedicated to the sport of hockey, and are interested in joining the team, then reach out to us! Previous ArticleWhat happened to last year's Calgary "Comeback Kids"